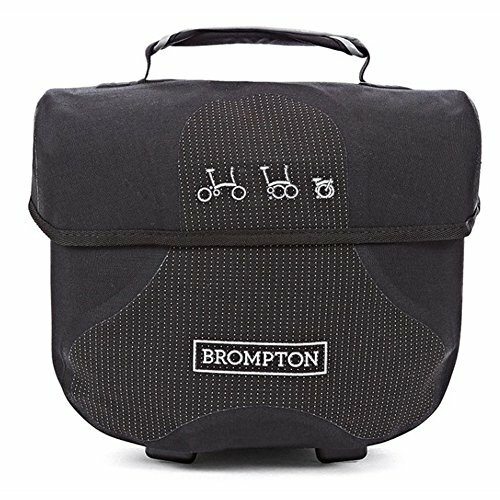 With the Front Carrier Block, any Brompton bag with an Assembly Clip can be mounted in front of Brompton. It can be fixed firmly with only one mounting and it does not interfere with the riding. At any position, it is not affected by the Main frame. The load weight that can withstand up to 10KG will broaden your bike life from commute to travel. If you have any questions about this product by BROMPTON, contact us by completing and submitting the form below. If you are looking for a specif part number, please include it with your message.